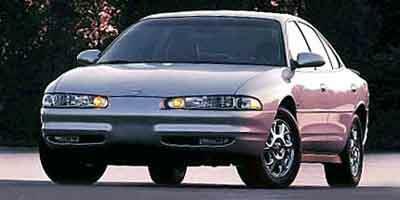 Oldsmobile Book Values: 2004 and older Oldsmobile models include the Alero, Bravada, Aurora, Intrigue and Silhouette. 2003 Oldsmobile book values range according to trim and engine-sizes, while Classic Oldsmobiles prices range by model (e.g., Delta 88, Vista Cruiser, Cutlass, F-85). You'll still see the 2002 Olds Intrigue on the road, along with the Oldsmobile Alero coupe. Oldsmobile is still a division of General Motors, and Oldsmobile was founded in 1897 by Ransom E. Olds as a luxury car division -- originally called Olds Automobiles. 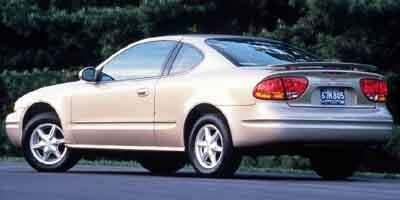 A practical compact car available in sedan and coupe trims, the 2001 Oldsmobile Alero is a versatile car with appealing practicality and styling. A mid-size sport sedan with seating for five, the 2001 Oldsmobile Aurora offers luxury and style at an affordable price. 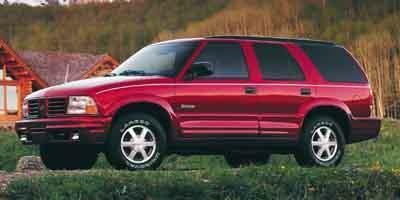 A mid-size luxury SUV equipped with mutiple amenities, the 2001 Oldsmobile Bravada is a distinct blend of convenience and comfort. 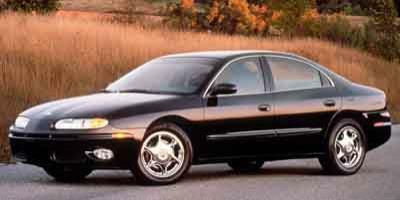 A mid-size sedan with luxury amenities, the 2001 Oldsmobile Intrigue is a safe and practical ride with seating for five. 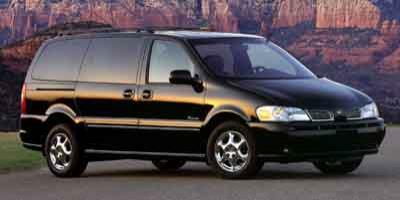 A four door mini-van with seating for seven, the 2001 Oldsmobile Silhouette offers plenty of convenient options, making it a prime family hauler.